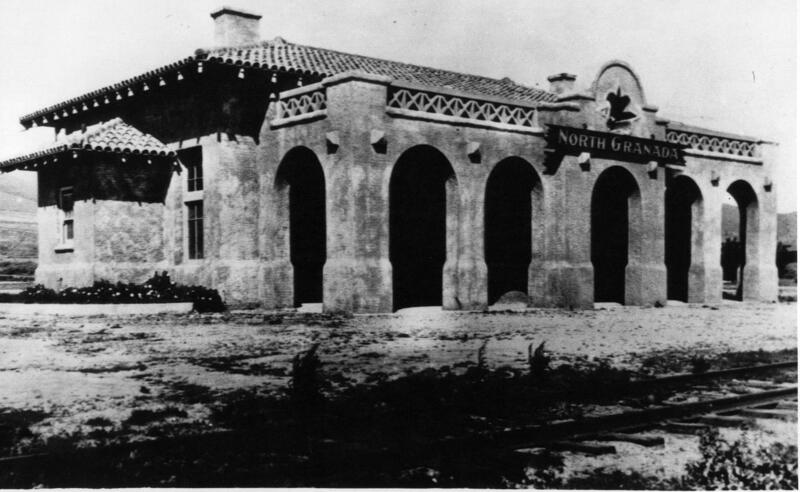 Fred Lane turned the “North” El Granada Train Station into his real estate offices. Lane had the memorable habit, I’m told, of gently patting himself on the head while conversing with others. His wife, Blaise, who came from a prominent San Francisco family with Russian roots, wrote children’s books–but in a departure from her usual genre she penned a book about the wife of the warden of San Quentin.